Excellent! Thanks for the reply. I have an EOS80D, but want to try the adapter before I commit and buy rings etc. I thought that would work. I might go high-tech and make the wedge out of wood! Thanks! I've been to a number of Astrofests, try to go on the Friday if the talks interest me. I've been to one IAS (at Warwick), the trade part was good, space for talks was poor. Astrofest does get crowded, but is easy for me to get to (from Reading, train in then tube), my son lives not far from IAS so if I do it this year I will stay with him. Horses for courses, trade = IAS, talks = Astrofest - all my opinion! 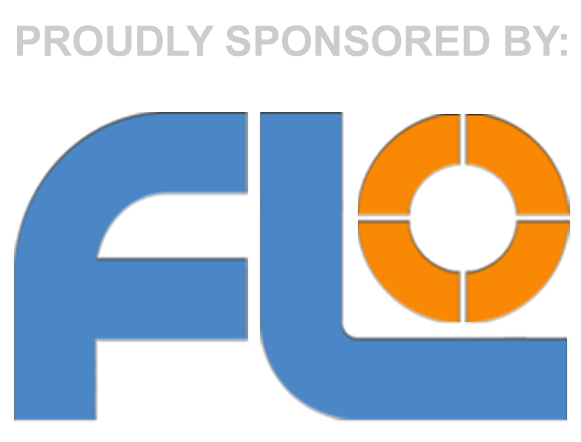 FLO show the Telrad as being unavailable, but they do have a Rigel - similar idea?? I've got a Rev 8" Dob, would a Rigel be OK????? Aligning my finder isn't a problem - keeping it aligned is!! Lost count of the number of times I've knocked it when taking the scope outside, or hitting my head on it when reaching for a different EP off the rack.... Many mid-session re-alignments (and I've only had the scope a few weeks!) 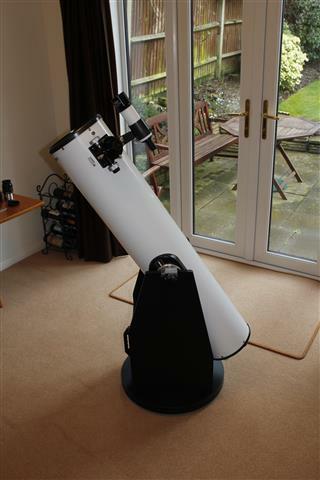 Think I will be investing in a Telrad soon, the finderscope works, but I think a Telrad will be much easier.. just need to keep my head under control! Awesome! Exactly what I was looking for..... Identified my image as the Alphonsus area! Everything is Awesome... (sorry, saw the Lego Movie on Monday.....) Thanks very much!